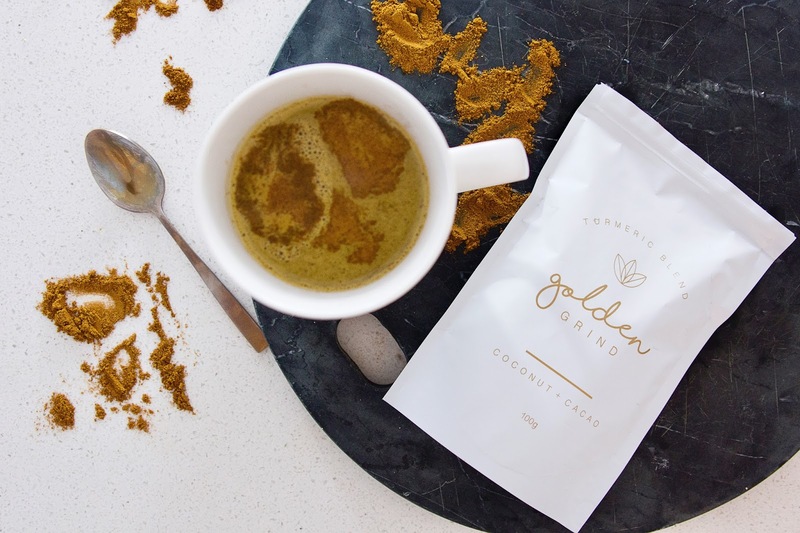 Turmeric lattes have been all the rage in the hot beverage world lately, but it never sounded appealing to me. After receiving a load of turmeric goodies from Golden Grind (no this isn't sponsored), I thought I'd give them a crack and make one myself. So today I'm going to share the recipe I followed, and give you my final thoughts on this trend. Add al ingredients to a pot and warm the mixture on a low-medium heat until heated to your desired temperature. If you have an electric milk frother you can use that as an additional step to give your latte froth. I'm not quite sure this drink is for me. While the taste didn't have my dry retching in disgust, after a few sips I couldn't take anymore. 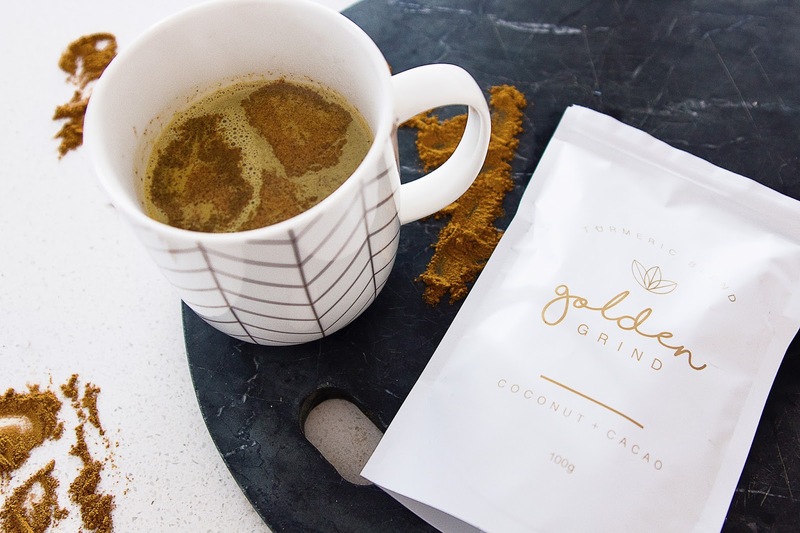 Maybe I just need to alter the recipe and have less turmeric elements and more of the original latte, which I might give a go sometime in the future, but in the mean time, I don't think I'll be ordering any turmeric lattes. Let me know, if you tried a turmeric latte, what you thought of it. Also, keep your eyes peeled for more turmeric inspired recipes, because I have plenty of powder and I'm determined to find a use for it that I enjoy. Ooo I have never had Tumeric before, sounds like something I should try! I've never ever tried tumeric anything, you're brave! The health benefits are apparently worth it though, so it may be worth giving it another shot.